Questions regarding the Bid Documents are to be directed to Dan Bronson, Public Works Fleet Coordinator, by email at dan.bronson@losbanos.org. Bids shall be submitted only on forms provided in the Bid Packet. Bids shall be in the hands of the City Clerk of the City of Los Banos, 520 J Street, Los Banos, California, 93635 on or before the hour of 2:00 p.m. PDT on Tuesday, October 23, 2018. No late Bids will be accepted and will be returned unopened. No oral, telegraphic, electronic, facsimile, or telephone bid submittals or modifications will be considered. Bids received after the bid submittal deadline will be rejected and returned to the Bidder unopened. 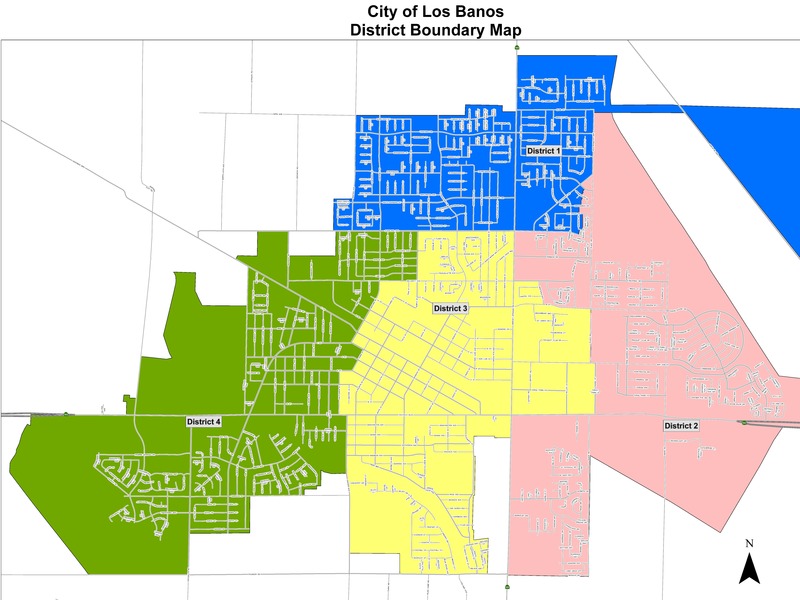 The Bid Proposal forms can be obtained from the City of Los Banos website at www.losbanos.org. The City of Los Banos reserves the right to reject any and/or all Bids received.